○ Appetite & Weight Mgt. The Dietary Guidelines for Americans since 2010 is to consume a minimum of eight ounces of seafood per week to maintain a sufficiently healthy cardiovascular, musculoskeletal, and neurological systems. Eight ounces of seafood equates to approximately 2000 grams or 200,000 mg. The most beneficial kind of seafood is marine derived from “oily” fish such as salmon, mackerel, sardines, anchovies, swordfish, trout, and tuna in order to provide a sufficient average daily consumption Omega-3 fatty acids. It is estimated that if you consume 8 ounces of seafood per week, you will receive approximately 140g of omega-3 fatty acids in your diet. If you are a person that doesn’t like seafood or can’t tolerate eating seafood, then supplementation is going to be a critical component to optimizing your daily dietary health. In order to just maintain good levels of Omega-3 fatty acids, you should consume a minimum of 1000 mg of Pure krill Oil per day (2 gel capsules). 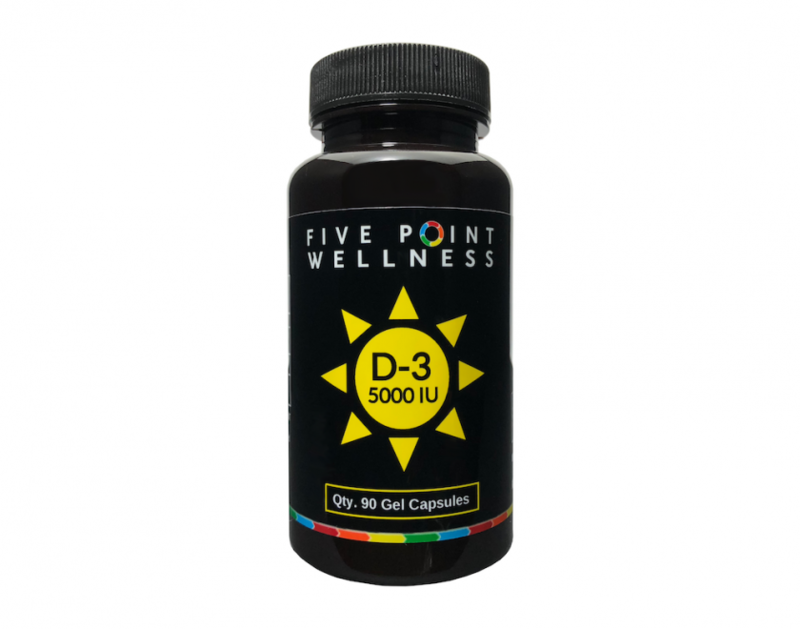 In order to optimize your levels, you should consume up to 3000 mg (6 gel capsules). Added benefits of consuming Pure Krill Oil is there is no fishy smell once you consume it. Also, your body is able to metabolize and use more of the DHA and EPA because unlike regular fish oil it doesn’t require an extra step of metabolism once consumed. 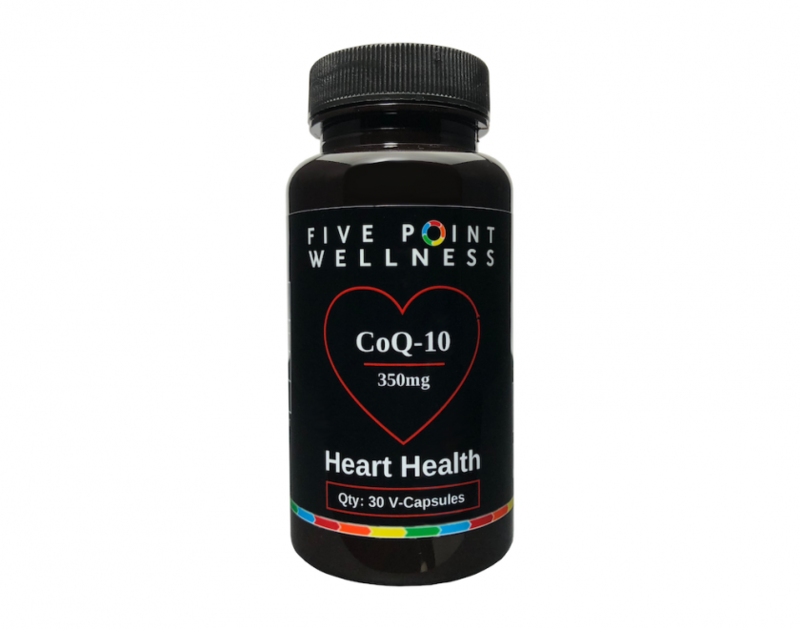 Helps increase EPA (eicosapentaenoic acid) and DHA (docosahexaenoic acid) which in turn decreases the risk of developing coronary heart disease and heart failure. Help reduce triglycerides. A type of fat (ester) formed from glycerol and three fatty acid groups. Triglycerides are the main constituents of natural fats and oils, and high concentrations in the blood indicate an elevated risk of heart disease and/or stroke. Helps reduce morning joint and muscle stiffness when taken regularly for 3 months or longer. Helps improve the benefits of anti-inflammatory medications such as ibuprofen or aspirin. Helps improve the immune system especially in those people who suffer from arthritis. Help reduce abnormal cellular inflammation commonly associated with fibromyalgia. 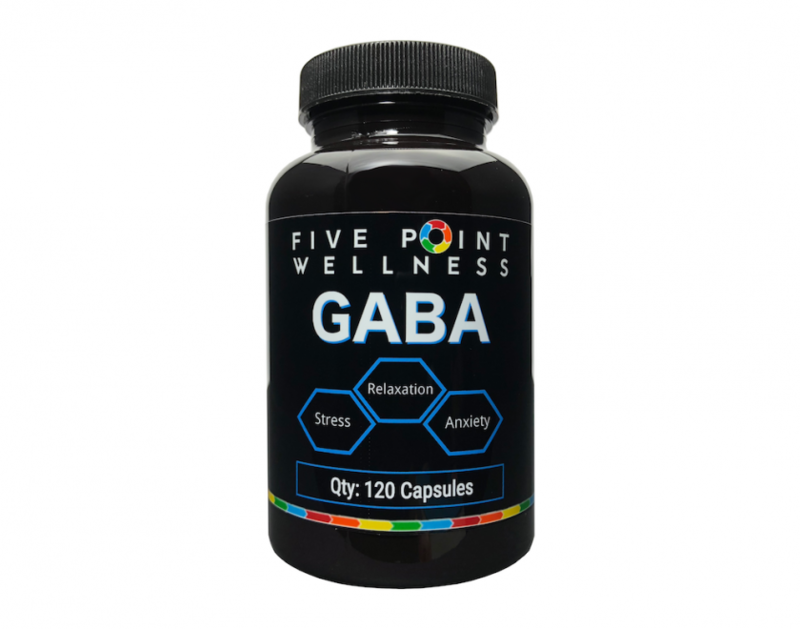 Helps improve memory, cognition, and focus. May help people with attention-deficit hyperactivity disorder (ADHD). 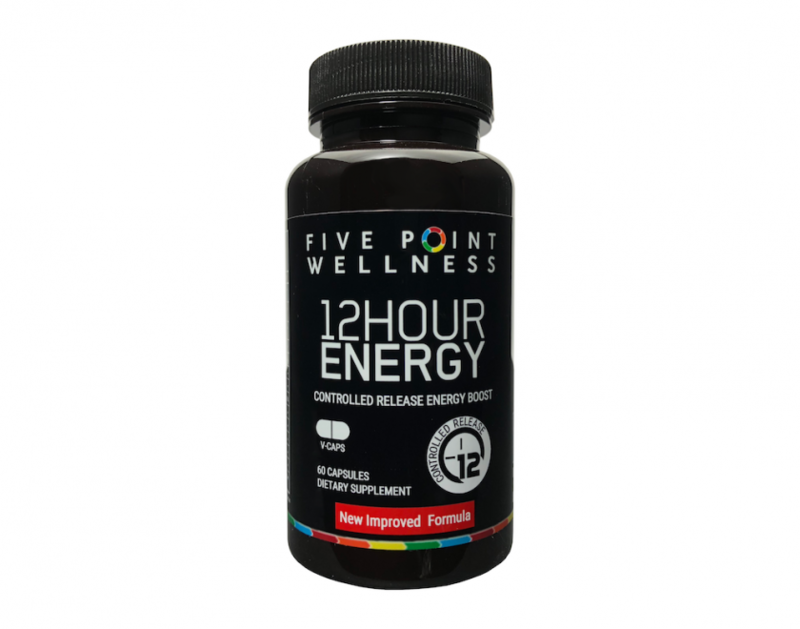 Suggested Use: Take a minimum of 2 gel capsules per day and do not exceed 6 capsules per day. Contraindications: means that you should not take this product if you are taking one of the listed products below. You should check with your medical provider prior to taking this product if you are taking any of the listed medications. Elevated levels of mercury: if you have unusually high levels of mercury in your blood then you should not consume this product. Talk with your medical provider before consuming any marine type products to figure out a way to reduce your blood levels of mercury. Fish is the only food that directly supplies large amounts of the omega-3 fatty acids that have been shown to cut the risk of heart attack and stroke. Omega-3s may also elevate mood and help prevent certain cancers, cognitive decline, and eye disease. Most people can get enough by consuming fatty fish at least twice a week. Good choices include salmon and sardines since they're also low in mercury. People who already have coronary heart disease require about a gram a day of those fatty acids, an amount that frequently requires taking a supplement. Unusually heavy bleeding (especially during menstrual cycles). Nutritional supplements are classified as a food by the US Food and Drug Administration (FDA). Supplements do not require the same rigorous testing, review and approval that drugs are required to go through. Therefore, the statements contained in this document regarding Tri-Boost™ (Krill) Oil have not been reviewed and approved by the FDA. However, significant research has been done on this product by many universities, public and private business. We at 5-Point Wellness, LLC desire to share information about Tri-Boost™ (Krill) Oil, in order to educate our clientele to make well informed decisions for themselves. If you have purchased Tri-Boost™ (Krill) Oil and have an accout, you can login and rate this product. Extra Strength zzZSleepTM has been developed as an all-natural alternative for people that struggle with early, mid, and late insomnia.